Pakistan's acclaimed actor and morning show host Sanam Baloch has been the talk of town after her online interview with Samina Peerzada. 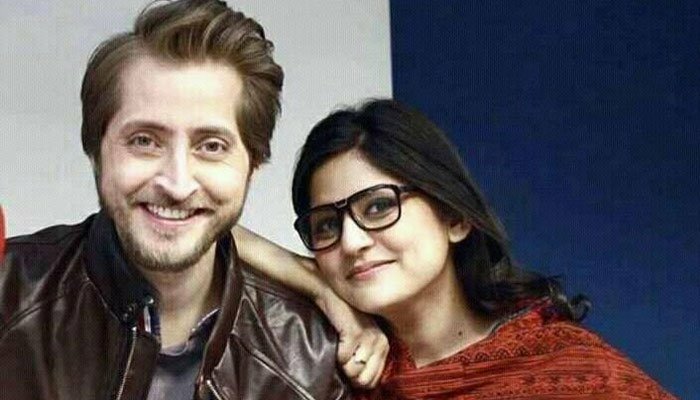 Before appearing on the web-show, the internet had been buzzing with rumours of the 32-year-old actor parting ways with her husband Abdullah Farhatullah. “My mother took a stand against the so-called feudal system of our country. She is a very strong woman,” she continued. Moreover, the actor added that growing up with separated parents is better than living with them while enduring the persistent abuse and emotional turmoil of an unhappy marriage, on a daily basis.